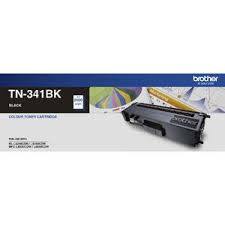 Cheaper online price, genuine Brother TN341 Black toner cartridge with 2,500 page yield. 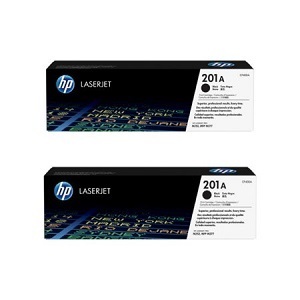 Manufactured by Brother for original use in colour laser printer, HL, L8250CDN, L8350CDW, MFC, L8600CDW, L8850CDW. 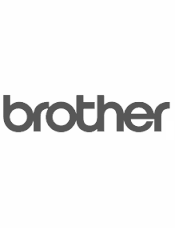 Quick low cost courier delivery nationwide.